The seventh season of Fortnite has arrived, and the holiday-themed update adds new weaponized airplanes to battle royale. The update also adds holiday wrapping for weapons and vehicles. 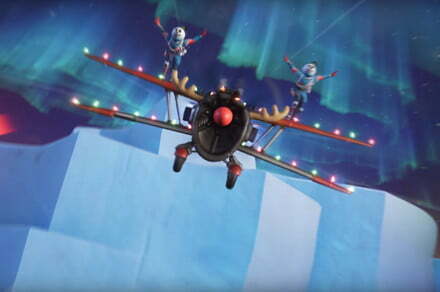 The post ‘Fortnite’ Season 7 brings ziplines and airplanes as holiday gifts appeared first on Digital Trends.